Hello guys, PUBG Mobile new patch has been successfully fetched by Ghost Gaming(Youtube Channel). Today we are going to discuss the new patch and leaks of PUBG Mobile. These are some major updates and changes on PUBG Mobile in the future. You will not get flare drops if you shoot before the first blue circle ends. It means you have to wait for the first blue circle to start and after the first circle ends you can shoot flare gun and get the flare drops. 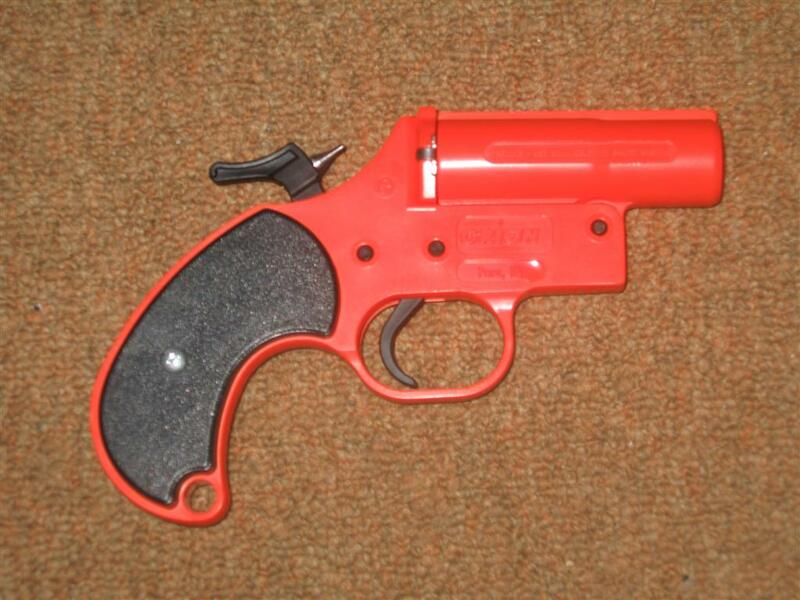 Be sure, don't waste your valuable flare gun. If you shoot flare gun it will show in the minimap. In the minimap, the flare package icon can be seen by any other players so that be ready for action. * Healing time of First Aid Kit will delay two seconds and it will take only 2 seconds. * Right now, Vector uses 9 mm bullets and after the new update, it will be changed to 45 ACP. 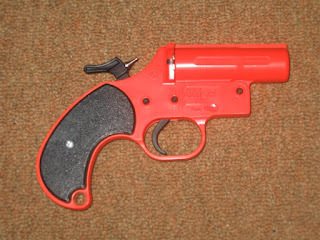 * Normal mag bullet is 13 and after the new update, it will be 19 and can be extended 20 to 25. * The UMP9 gun will change into UMP 45 and also bullet will change 9 mm to 45 ACP. 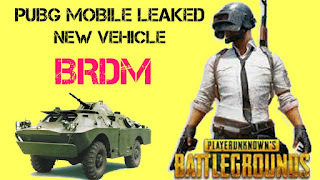 PUBG conformed that new vehicle BRDM will be coming in PUBG Mobile. The vehicle BRDM will replace Armored Uazs in all maps. It can be used both water and off-road. The maximum speed of BRDM on water is 10km/hr and 95km/hr on off-road. BRDM will have a capacity of four peoples. We might get it to the mobile version in 0.15.0 or 0.16.0. All credit goes to Ghost gaming youtube channel.